Warriors are one of three organisations that have been shortlisted in the Dementia Friendly Organisation of the Year – Small and Medium category at the Dementia Awards. The winners will be revealed at a glittering ceremony at The Royal Horseguards in central London on November 22. 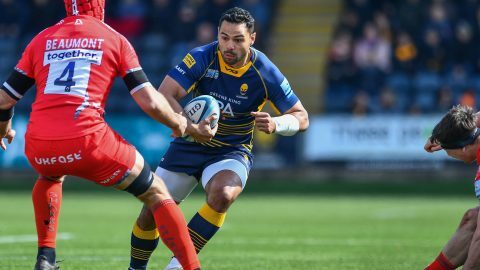 Warriors were nominated by Worcester Councillor Lynn Denham in recognition of a range of ground-breaking dementia initiatives that have been introduced at Sixways since January 2017. Simon Northcott, Warriors Disability and Inclusion Lead, became the Club’s first Dementia Champion which enabled him to deliver Dementia Friends sessions throughout the Club. In February 2017 the Club delivered a number of sessions to staff and stewards alike before the Alzheimer’s Society and people living dementia were welcomed as guests to the home fixture against Saracens. Seven months later Warriors became the first Premiership club to open a Safe Place providing an area on matchdays which allows vulnerable people of all ages to watch live rugby matches ensures complete inclusivity for all fans at Sixways. 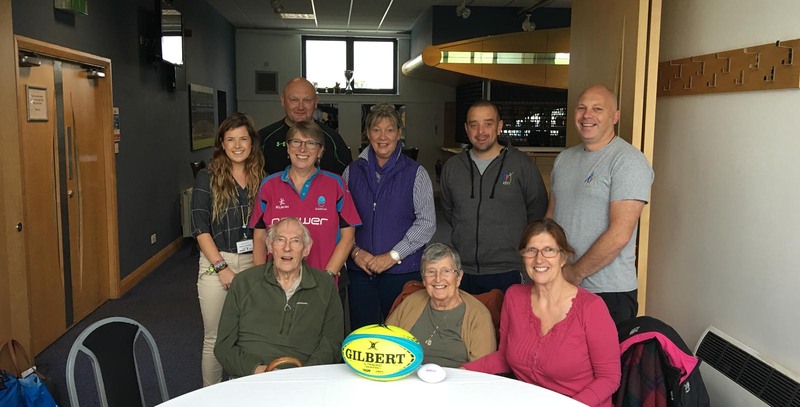 The first anniversary of the Safe Place was recently followed by a similar landmark for the Tackling Dementia Sports Café at Sixways which provides a friendly and sociable weekly meeting place for those living well with dementia, their families and carers. Warriors now have more than 130 dementia friends including staff and Young Ambassadors with first team lock Darren Barry acting as an ambassador for Tackling Dementia. Northcott said: “The ethos of the group has continued to be true to itself throughout the last year meaning people have the chance to relax, have fun, play sport or even construction. “Every activity is there to encourage and stimulate cognitive processing and increase physical activity with participants encouraged to take the lead where appropriate. 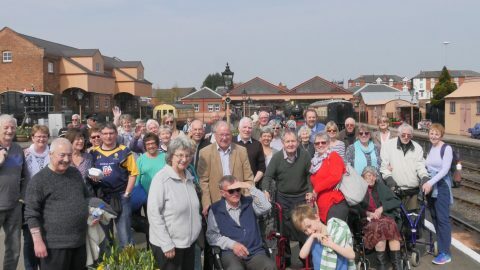 Warriors face competition from The Phoenix Cinema in East Finchley and Places for People Leisure Ltd at the Ripley and Heanor Leisure Centres in Derbyshire for the Dementia Friendly Organisation of the Year – Small and Medium category at the Dementia Awards.